Dustin Lance Black, Inspired By Harvey Milk Dustin Lance Black's original screenplay for Milk has been nominated for an Oscar. In Nov. 2008, Black talked with Terry Gross about Harvey Milk's inspirational influence. 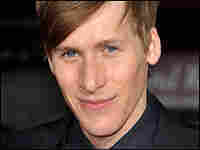 Dustin Lance Black's original screenplay for Milk has been nominated for an Oscar. In Nov. 2008, the writer and producer spoke with Fresh Air about his background in the Mormon church and Harvey Milk's inspirational influence. This interview originally aired on Nov. 20, 2008. 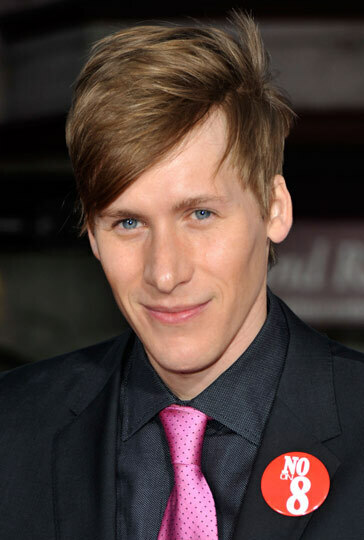 Dustin Lance Black spent three seasons with HBO's polygamy-in-Utah dramedy Big Love — and was the only Mormon writer on the show's staff.